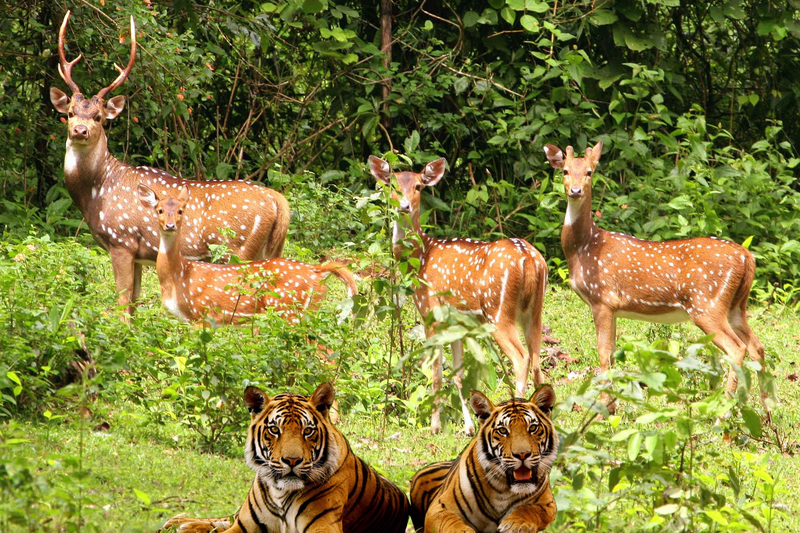 Destinations Covered: Delhi – Nainital – Corbett National Park – Rishikesh – Mussoorie – Delhi. You will be met by your English speaking driver at the exit of the airport arrivals hall and taken to your hotel. 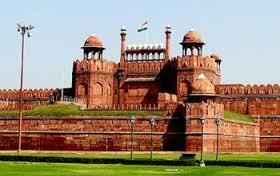 He will get you settled in your room and you may choose to either rest or take a city tour of Delhi. 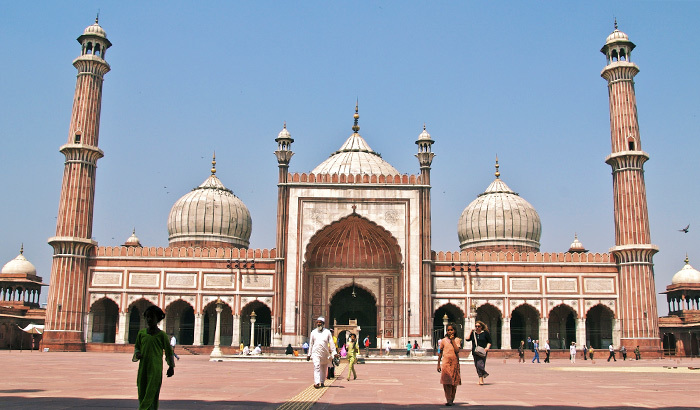 If you choose to see some sites you will go on a combined city tour of old and new Delhi visiting Mughal monuments such as the Red Fort, Jama Masjid, and Humayun Tomb. 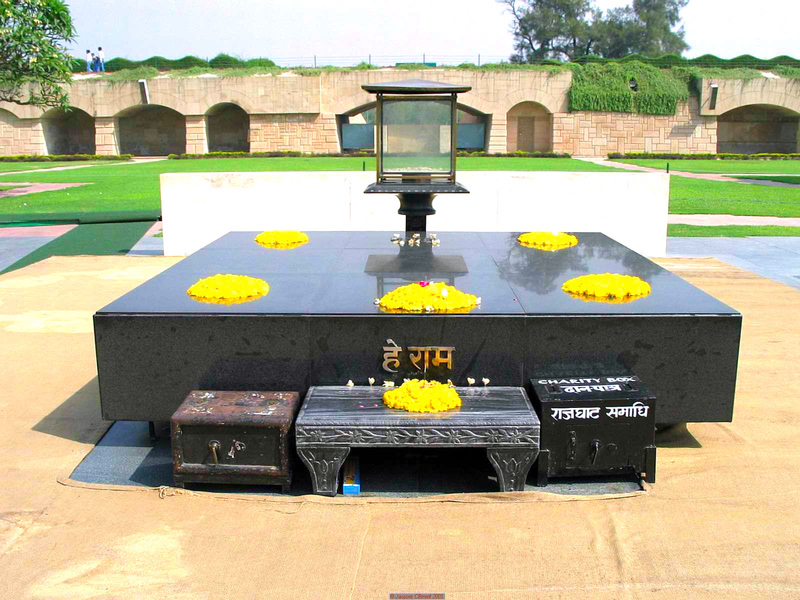 You may see British landmarks such as the India Gate, President’s House and the Government Secretariat. 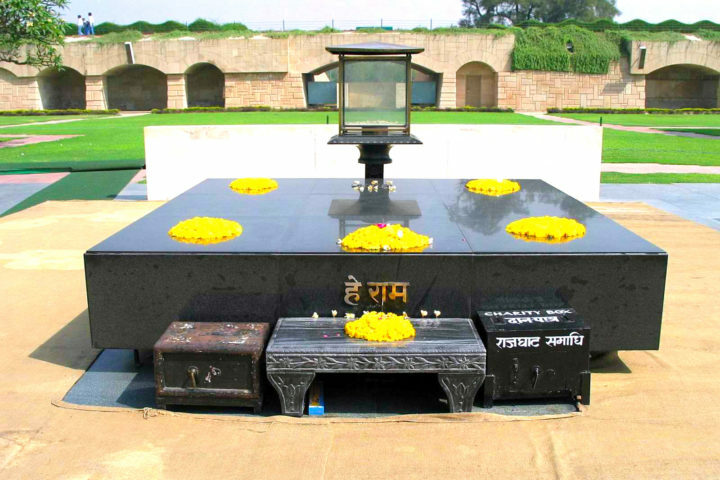 Time permitting you can visit the famous Lotus Temple, the gracefully sculpted, 12th century Minaret – Qutub Minar, and Raj Ghat- the place where Mahatam Gandhi was cremated. The next morning after breakfast the driver will meet you at your hotel and begin the drive to Uttarakhand. This Indian state where you will spend most of your tour is very green and beautiful. 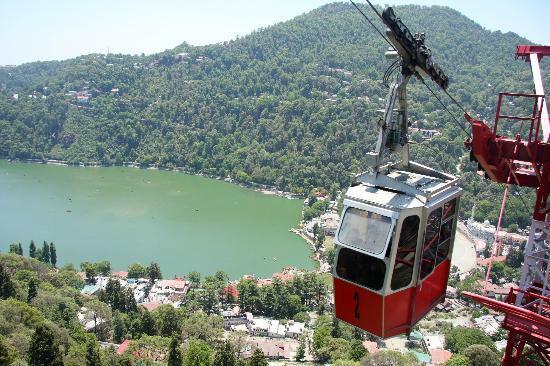 The first place you will visit is Nainital, a small town built around lake Naini. The driver will get you settled into your hotel, and you will have the rest of the day to explore the many shops and restaurants of this popular tourist town. The next day has many available activities for all types. You can spend the morning fishing or boating on the beautiful lake Naini. Around lunch you may trek to Naina Peak for a picnic and views of the surrounding Himalayas. In the afternoon you might visit the Naina Devi Temple or Raj Bahwan, the local government house modeled after Buckingham Palace. 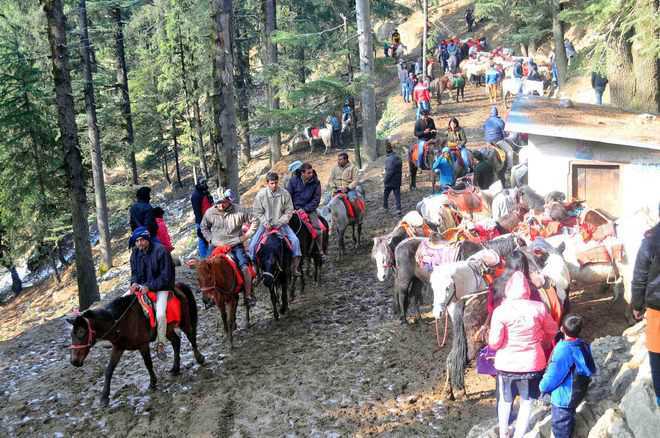 Today you will leave Nainital and head to Corbett National Park. This is the oldest national park in all of India being established in 1936. Since then it has been a popular tourist destination for those wishing to experience the amazing flora and fauna of India. To travel in the park you must have a guide. Arrangements can be made to travel the park by elephant or jeep. Let us know in advance which you would prefer so arraingments can be made. Your driver will also arrange for your stay in the park overnight. Keep in mind the park is closed between June 16 and November 14 due to seasonal flooding. 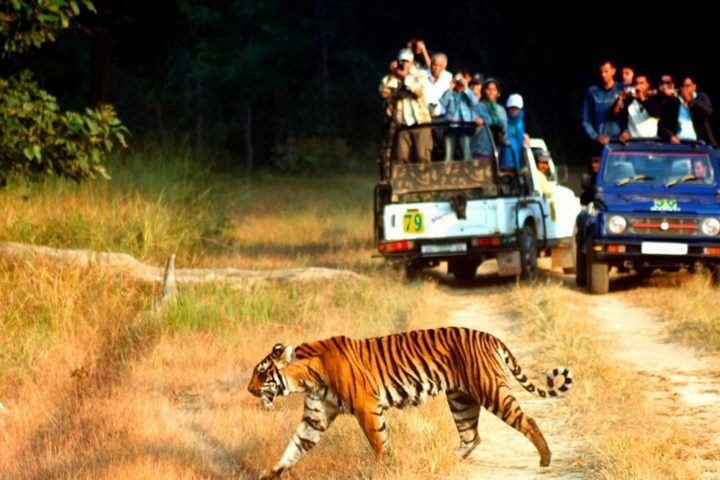 Today you will spend exploring the beauty of Corbett National Park with your guide. 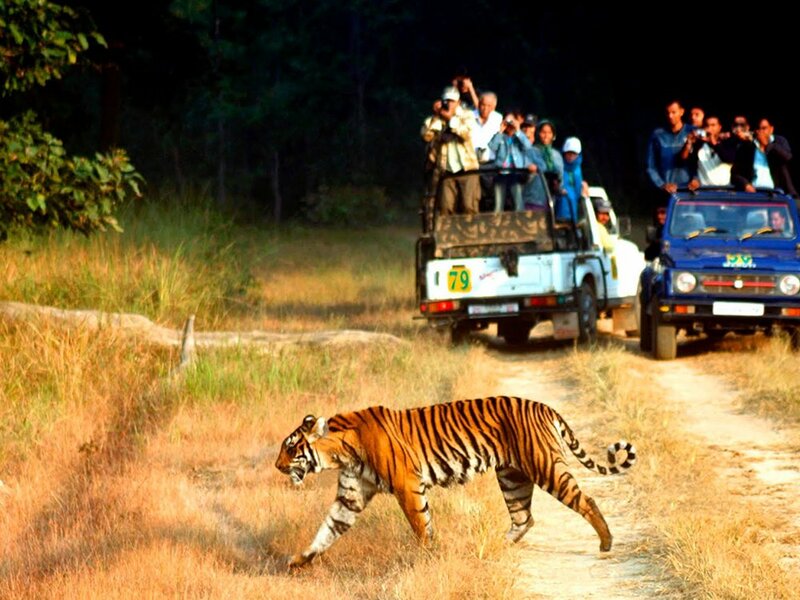 You may have a chance to see animals such as monkeys, elephants, deer, wild boar, and if your lucky the famous bengal tiger. You will meet your driver again at the end of the day and head to Haridwar for the night. 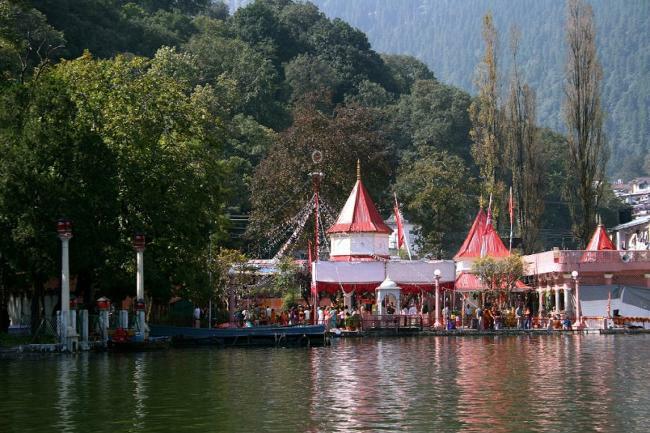 In the morning you will depart Haridwar for Rishikesh. It is a very peaceful city to relax in. 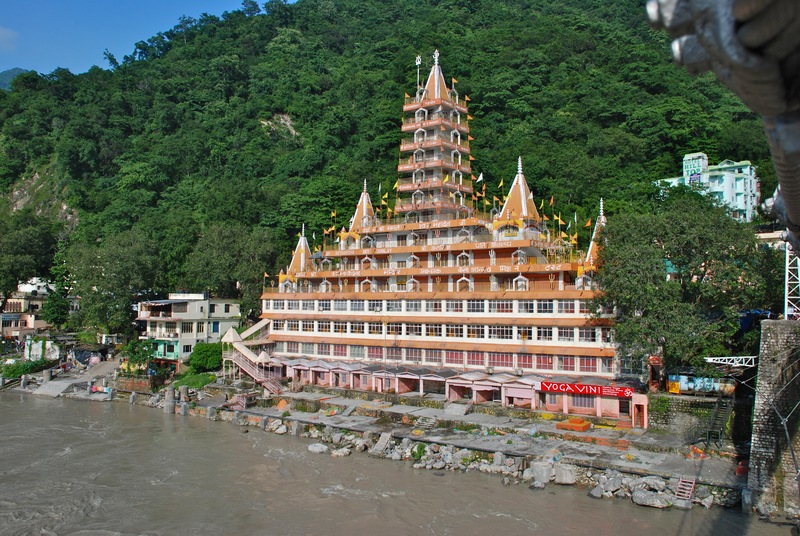 Rishikesh is sometimes refered to as the “world capitol of yoga”. You might enjoy visiting one of the many yoga centers and participating in a class. It is also a popular spot for white water rafting if you need some outdoor excitement. You can also enjoy the evening prayer at Triveni Ghat where after sunset many small lamps are floated out on the river. This morning, if you wish, you can arise early to hear chanting at one of temples. Chanting begins around 4:00 am, but is splendid pared with the sun rising over the Himalayas. After breakfast you can visit the Swarg Niwas temple, an impressive 13 storey building. After this you can find your way to the Lakshman Jhula, a long iron bridge spanning the Ganges river. It is open only to foot traffic and offers lovley views of the river and town. 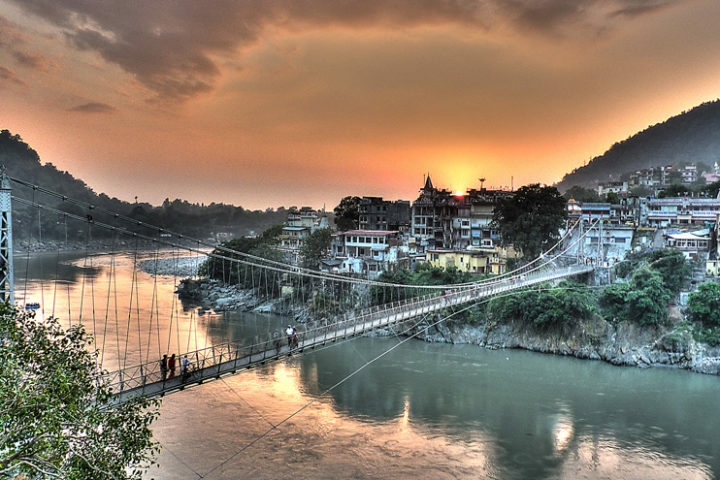 In the afternoon you will leave Rishikesh and head north to Mussoorie for the night. The driver will get you settled at you hotel and you have the evening free to explore. Our Driver will meet u at Your Hotel, Picked up then after Drive to state Mussoorie, Check into Your Hotel One Hours Rest then after You Can visit there Local City Tour Night In Mussoorie. Enjoy your The Lovely Green Mountain Village. Mussoorie was the original city where the Dalai Lama resided after fleeing Tibet. He later relocated to Dharamsala, but many Tibetans still live here giving the village a unique culture. You may enjoy a nature walk to one of the nearby waterfalls in the morning. Mussoorie also boasts India’s largest roller skate rink. The evening will be free for you to walk the mall road, enjoy one of the many restaurants and purchase any last minute suveniers. Today after a leisurely breakfast you will begin your drive back to Delhi. You will stop along the way for lunch at your request. 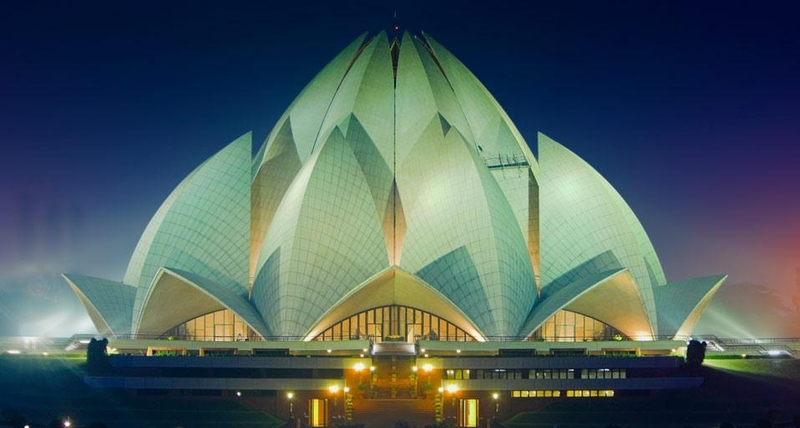 Upon your arrival in Delhi your driver can drop you off at the airport, train station or your hotel. Have a pleasant journey home. By A/c Toyota Etios Car Or Swift Dzire Car = 37,400 RS. By A/c Bigger Toyota Innova Or Ertica Or Similar Car = 46,400 RS. What Hotel’s Do you Like Just Let us Know You Need to Book By Your Self, Or We Book For You Please write us Correct Information’s about Your Hotel Booking. Meet and Great at the Airport and Drop off at the Your Hotel, On Call Chauffer and Use Of A/c Tourist Car For 10 Days, Car and English Speaking Driver Hire Always Includes All Fuel, All Parking Fees, All Toll Road Tax, All Border & State Tax, and the Driver’s Food and Accommodation. Your Monuments Entrance Fees, Tour Guides Fees, Your Food and Driver’s Tip. Our Driver / Guide Can Help You all the Time to Explain the Monuments History and Buy the Entrance Ticket Or Other Things? 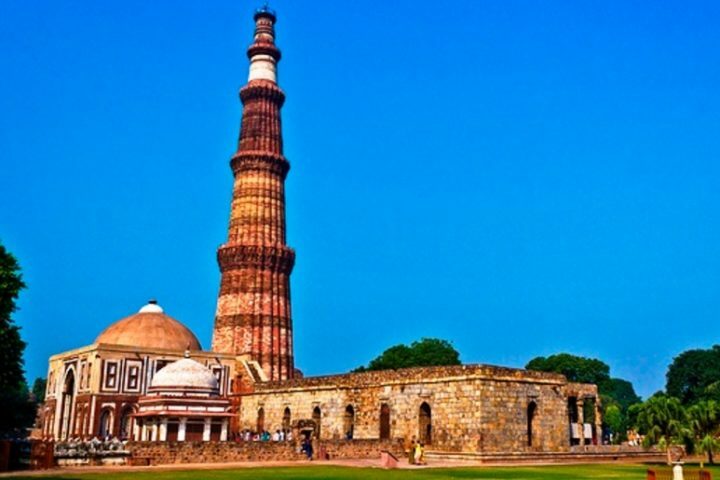 The Most Expensive One is The TAJ MAHAL Entrance Fees Which Cost RS 1000 Per Person, The Other One Like Agra Fort , Red Fort, QUTAB MINAR, NATIONAL MUSIUM, Amber Fort, City Palace Entrance Fees Is 500 RS Per Person, The Rest are around RS 100 OR Less. 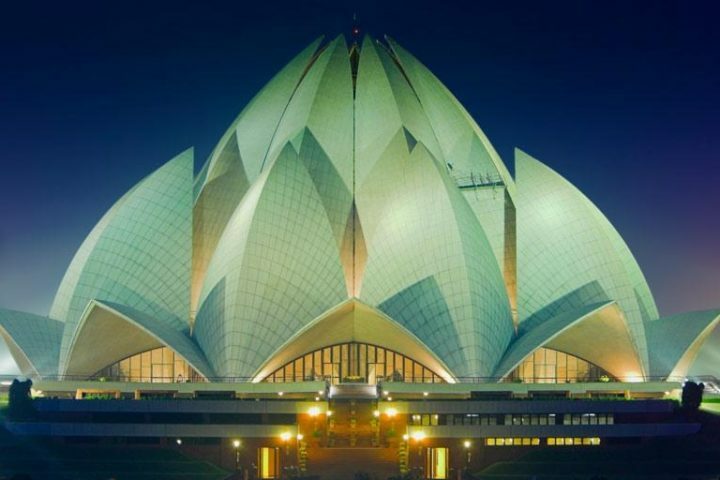 Our Driver will Organize your Itinerary and Get you From A to B , and answer general question you have about India, they will not accompany you in to monuments or inside attractions but can recommend Certified ”LOCAL TOUR GUIDE” to you when you feel it is necessary? So when you feel we can help you get really good guide not as expensive as others. 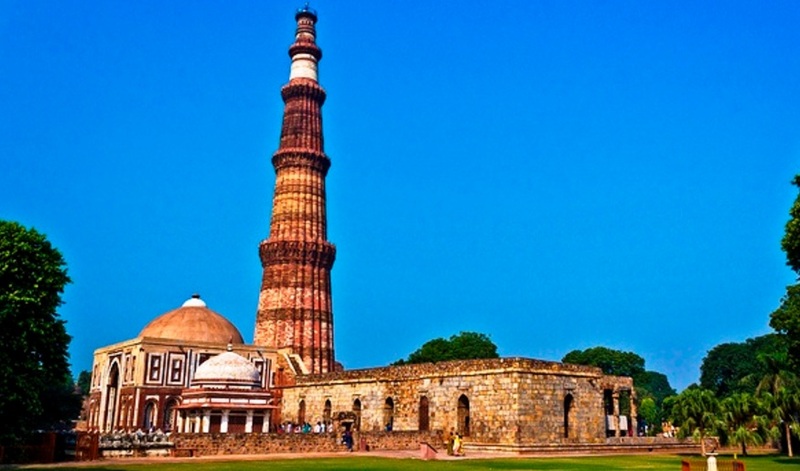 Our Guide will Show you all Monuments and Explain you Monuments History, The Guide Fees is Almost = RS 1,000 Per Day, But you can Pay Him Based On Your Happiness and the Guide’s Services Quality. No payment or deposit is required to secure your booking before you travel. We ask that payment is made on your arrival in Delhi. Our price will be quoted to you in Rupees. Payment is accepted in Indian Rupees, US Dollars, Euro, Pound at the rate of exchange current for the day that you make payment in Delhi. We recommend this site for currency conversion. We require payment in advance before you leave Delhi with one of our Car and Driver. we never ask for any money in advance of arrival in Delhi no matter what. To know more about Payment Options, please click here. Curious About what Kind Of Car we Use See Here View our cars and rates.